Hokkaido train operation status in fall 2016. Guide for substitute train and bus service. Posted on September 18, 2016 January 22, 2017 Categories Hokkaido Area, NewsTags Abashiri, Hokkaido, Kushiro, Nemuro line, Obihiro, Sekihoku line, Sekisho line, okhotsk, ozora, tokachi39 Comments on Hokkaido train operation status in fall 2016. Guide for substitute train and bus service. Limited Express Okhotsk is suspended currently. Tomamu – Obihiro segment will open on 22nd December. Hokkaido was hit by very severe typhoon in late August. Many train lines are closed by this storm and many trains are suspended currently. Substitute bus service and tentative train are operated but trip time is much longer than original schedule. And also the accommodation of some trains are totally different from Limited Express train interior. It offers just commute train accommodation. It is obviously inconvenient. If you cannot accept this situation, I recommend you to change your trip plan. It may not be a right time to visit there. Anyway I will guide the substitute train and bus service in this post. Continue reading Hokkaido train operation status in fall 2016. Guide for substitute train and bus service. Fall JR rapid and local trains unlimited ride ticket 3 days at 7500 yen. Available for both residents and visitors. 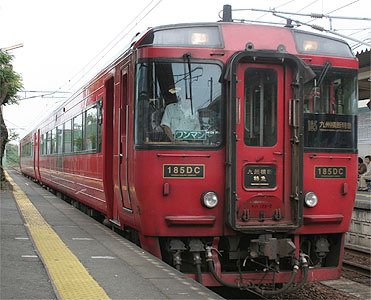 Posted on August 26, 2012 August 29, 2012 Categories News, Rail pass for residents, Rail pass for visitorsTags Furano, Furano Biei Norokko train, Isaburo, Kushiro Shitsugen Norokko train, Rapid, Resort Minori, Resort Shirakami, SL Banetsu Monogatari, SL Hitoyoshi, SL Yamaguchi, Shinpei, Special Rapid Train, local train8 Comments on Fall JR rapid and local trains unlimited ride ticket 3 days at 7500 yen. Available for both residents and visitors. Special Rapid Service in Kansai area is covered by this pass. It is quite fast. JR Group sell “Railway anniversary day’s unlimited ride ticket (鉄道の日記念 JR全線乗り放題きっぷ)” in October. Because the first railroad was open between Shinbashi and Yokohama in October 14, 1872. October 14 is railway anniversary day in JR Groups. Especially this year, 2012 is 25th anniversary of JR Group founded. In commemoration of the 25th year, this ticket will be sold at 7,500 yen for three consecutive days. This ticket basically will be sold for the local. So anyone can purchase it. Even though there are some restrictions, such as ticket do not cover any express trains, the residents who cannot purchase special discount ticket, like JR Pass, maybe consider to use this pass. I will show you the details about this ticket. Continue reading Fall JR rapid and local trains unlimited ride ticket 3 days at 7500 yen. Available for both residents and visitors. 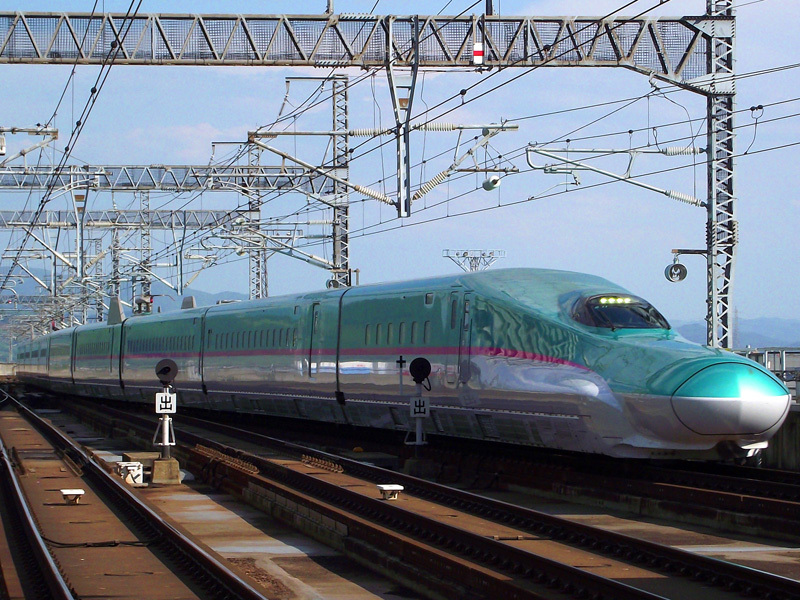 New Shinkansen projects, Nagasaki, Hokuriku and Hokkaido have been approved by government. Posted on July 3, 2012 July 25, 2012 Categories NewsTags Fukui, Hokuriku shinaksen, Isahaya, Nagasaki, Nagasaki Shinkansen, Nagasaki route, Sapporo, Shin-Hakodate, Tsuruga, kanazawa, west route1 Comment on New Shinkansen projects, Nagasaki, Hokuriku and Hokkaido have been approved by government. As of June 29, 2012, Japanese Government have approved three Shinkansen projects, Hokkaido, Hokuriku and Kyushu west route, a.k.a. Nagasaki route. 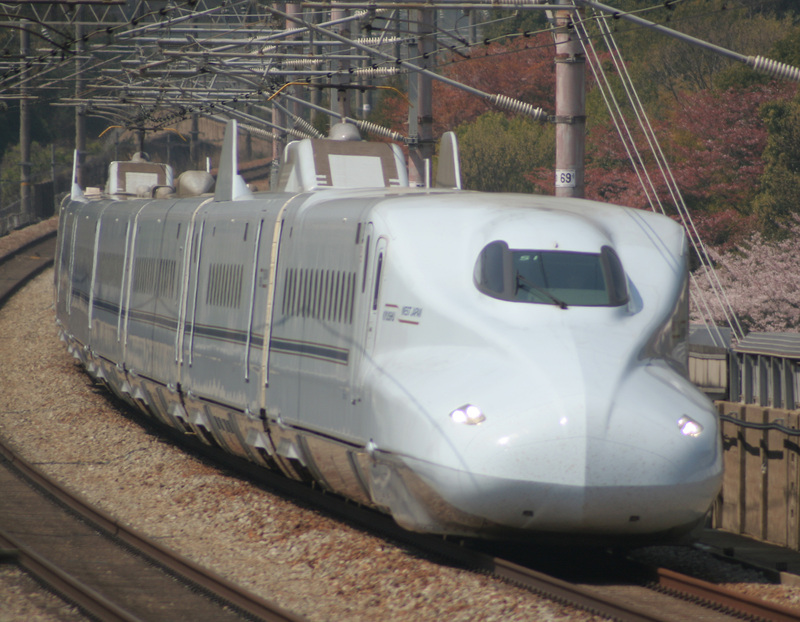 Continue reading New Shinkansen projects, Nagasaki, Hokuriku and Hokkaido have been approved by government. I update information at new Train Operation status page now. Since I have received a response about the extra charge on Green Pass from my reader, I noticed I gave the wrong information. I apologize and revise the informations. I just received the notice from JR East. I am very happy to confirm that Japan Rail Pass will be able to used for Hayabusa. Both Japan Rail Pass Ordinary and Green can be used. No extra charge. Japan Rail Pass Green can be used with no extra charge. If you are looking for the details about Hayabusa, please refer this page. If you are looking for the timetable of Hayabusa, please refer this page. 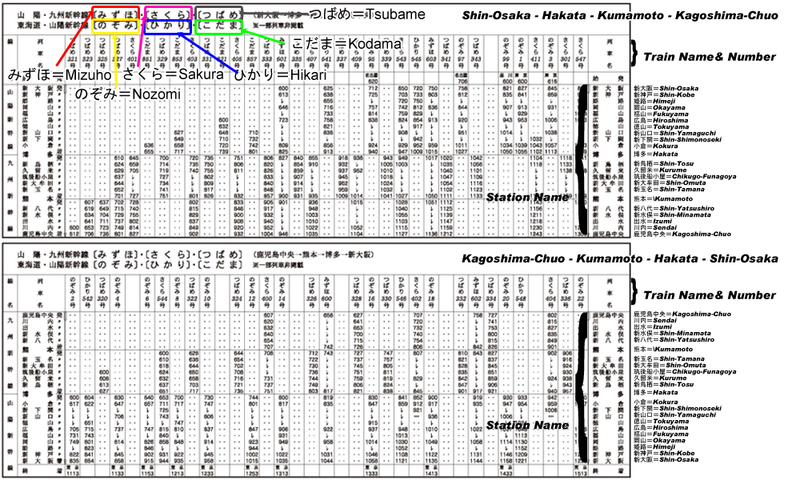 JR East will start to operate the newest and fastest express train “Hayabusa” on Tohoku Shinkansen on March 5, 2011. They released the timetable for Hayabusa. I will show you that. But Japan Railway still did not announce that Japan Rail Pass can be used for Hayabusa or not. So please wait for that. On Feb 1, 2011, I confirmed that Japan Rail Pass can be used for Hayabusa. But if you take Gran Class, you need to pay the extra. Please refer this post to see the details. It’s in Japanese only. But it has tons of images and some English words. You may understand it.